To provide opportunities which challenge our groups both physically and mentally via a program of adventurous activities in a safe and controlled manner. Bach Ventures is licensed by the Adventure Activities Licensing Authority, License number L11344/R1493 and is licensed to provide specified activities under the following headings: Climbing, Trekking, Watersports. 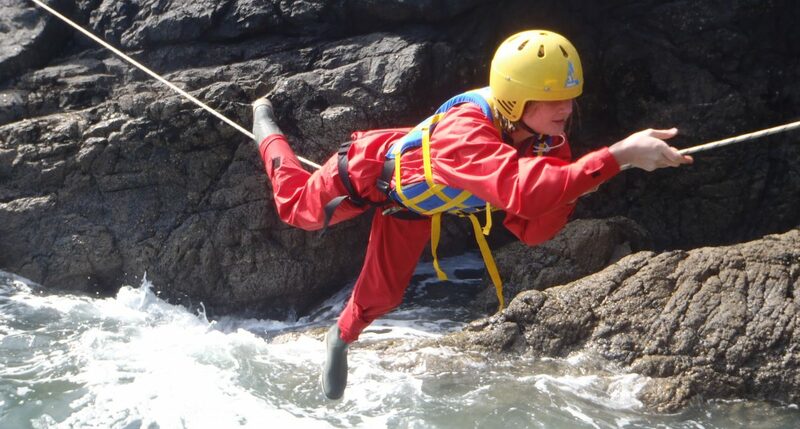 Rock climbing & abseiling, kayaking or canoeing, gorge scrambling, coasteering & sea level traversing, trekking, orienteering, team building and raft building. All these activities offered allow the group’s instructor to develop our core aims to help challenge your participants. Each activity allows us to concentrates on : Personal development, Communication Skills and Team Work. The above programmes are just examples of courses we have run for other schools and youth groups. 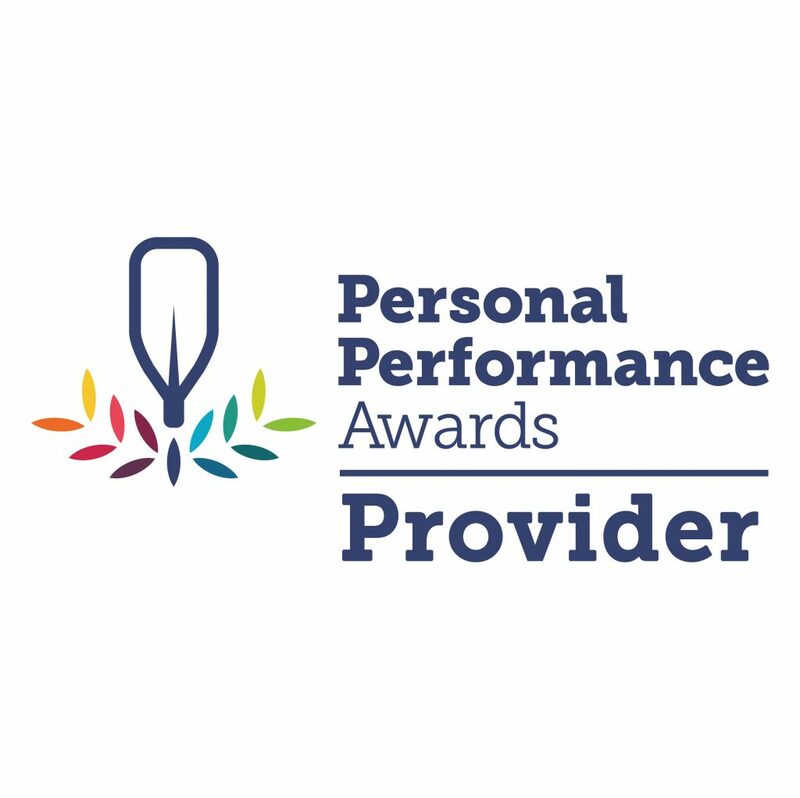 Only following discussion with yourself shall your programme be created to ensure your requirements are included. Activities can easily be linked to curriculum subjects (eg. Geography, History, GSCE PE). Courses are offered on a non residential basis. However we can offer self catering accommodation on-site in our bunkhouse or for those wishing a real experience by camping on our small 1 acre site. 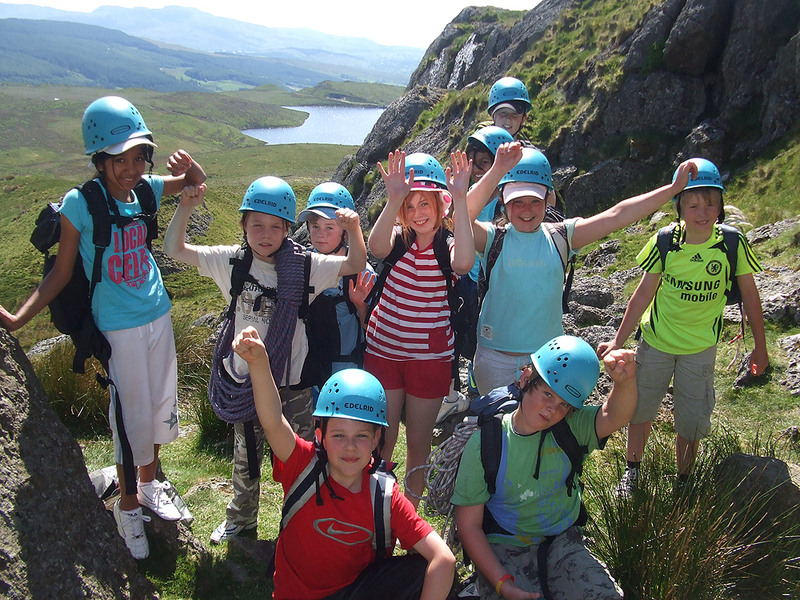 There are a number of off-site providers we recommend; namely the Snowdon Ranger Youth Hostel (sitting at the foot of mount Snowdon) or the Bryn Gwynant Youth Hostel. To discuss your requirement please contact us either via email or telephone: 01286 650643. Insurance: Our cover relates to third parties and public liability. You are advised to take out your own insurance to cover accident, injury, loss of possessions and course cancellation. Risk Assessments: We are pleased to provide copies of our risk assessments and operating procedures on request if required. Prices: Group rates given on request, includes one free staff place per group of 12 students. Bach Ventures would like to remind you that participation in outdoor pursuits is fun but does involve an element of risk. That although at all time you will be under the guidance of qualified instructors, participating in outdoor activities can be hazardous as all activities are dangerous and accidents can occur.